Orange juice is said to contain a high percentage of VITAMIN C which our body really needs to build the immune system. I came to know one more important thing while searching for its health benefits, is that, it helps lower both cholesterol levels and blood pressure levels.. Isn't that awesome ..? I'm on a mission not to eat sweets , cheese as I feel some changes in my system and do feel I've put on some weight. While talking to my mom last day , she asked me to follow a particular and a regular diet from now on.. Hope, I'll follow my mom's word ,atleast ,lemme try .. Thinking of starting my diet with some fresh juice..Howz that sound guys !!! First microwave the orange for 7 to 10 secs to get more juice. But this step is totally optional. Else, u may smack the oranges on the counter . 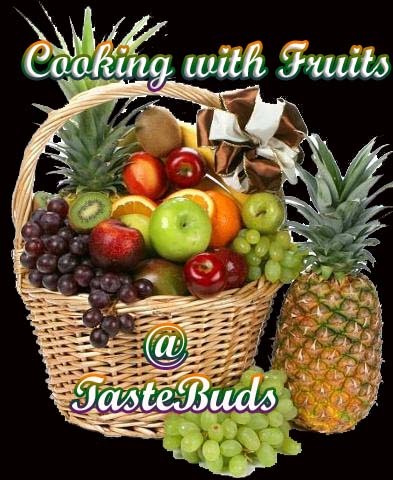 Cut each orange into half and squeeze out the juice.. U may add the orange slice in ur blender after removing the seeds, if there is any, and blend till it's smooth. Pour the juice into the serving tall glass and add few drops of lemon juice, if u wish, and add thehoney and the sugar. Mix well. U may keep this in the fridge for few minutes and serve chill with a slice of orange inserted on the glass side. Note : Akila, Hope u've received my mail..
Can you pass glass to boost me up!!!!!!! a healthy drink anytime!...I need a sip for breakfast! healthy drink and very refreshing ! 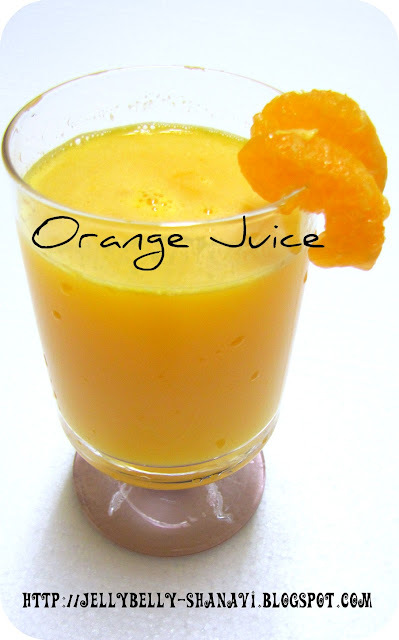 I like fresh orange juice, i make without any sweetener. The Juice looks so refreshing and mouthwatering. nice information about the drink!! !nice click dear! mmmmmmmmm! I am very thirsty.shall I grab the glass and have a quick sip? I dont bother to have this fresh juice everyday to kick start my day..
Love the color of the juice, healthy and tasty.